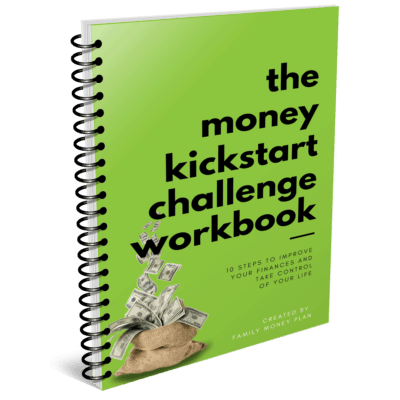 Your FREE Money Kickstart Challenge ebook will be sent to your email. In the meantime, check out this super-special offer just for you! Because you’re an amazing action taker, I’m giving you an exclusive deal on the Money Kickstart Challenge Workbook! 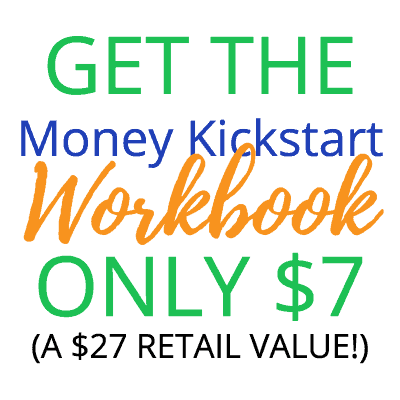 Get Your MONEY KICKSTART CHALLENGE WORKBOOK For 70% Off Here!